Many people love living in Colleyville, and unfortunately many types of household pests also love the area. With hot, humid summers and very mild winters, bugs, rodents, and other wildlife thrive in the area. Residents in Colleyville have to deal with a number of spiders, including tarantulas, black widows, and brown recluses. The saying that “Everything is bigger in Texas” seems to also apply to these insects. Along with spiders, other year-round pests include: ants, termites, cockroaches, and scorpions. The Dallas-Fort Worth airport has also drastically increased the travelers in the area, which has brought an increase in the number of bed bug cases, as they like to hitchhike in luggage. With the recent outbreak of mosquito-borne illnesses, Texas has also seen its fair share of Zika and West Nile cases. Luckily, the residents of Colleyville have access to great pest control. Vinx Pest Control knows that each area and each home has their own pest challenges. 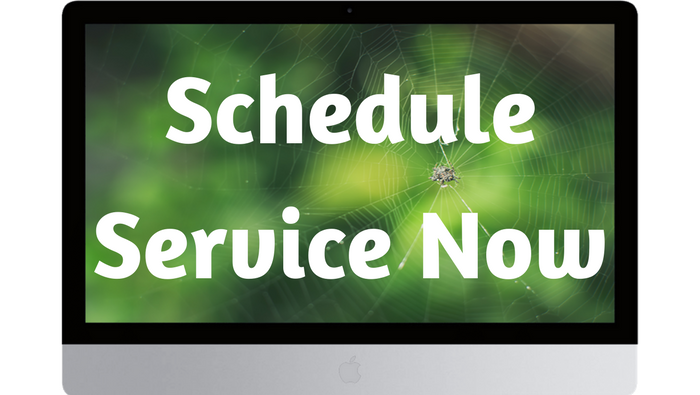 Your service will be customized to meet the pest issues that are prevalent in your specific area. We pride ourselves on using the best products that are long-lasting and safe, hiring the best technicians, and offering the best guarantee in the industry. If you aren’t happy, we will come back out and re-treat your home between our regular visits. We want to earn your business and your trust. 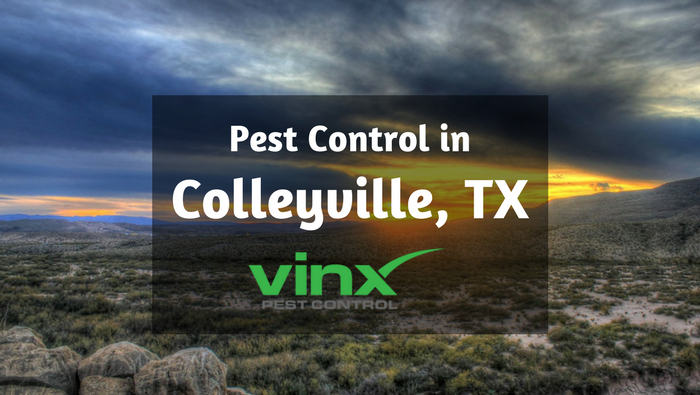 For all of your Colleyville Pest Control needs, give Vinx Pest Control a call today.